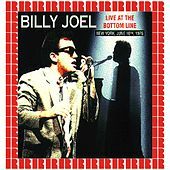 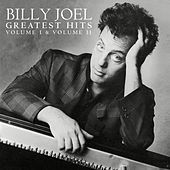 Owner of more hit singles than there are strip malls in his native Long Island, N.Y., Billy Joel has fashioned the quintessential pop career from unparalleled songcraft, a penchant for genre-bouncing from one album to the next, and over-the-top stage performances. 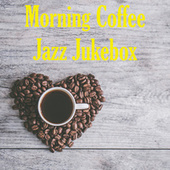 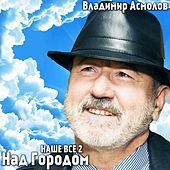 A child of 1950s R&B and 1960s British Invasion, Joel has always maintained an extraordinary knack for coming up with songs that sound just as good (if not better) on the AM radio of your uncle's '73 Pinto as they do on the living room hi-fi. 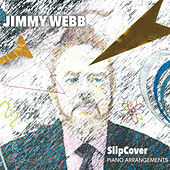 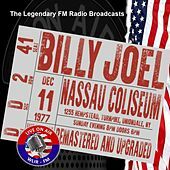 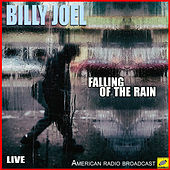 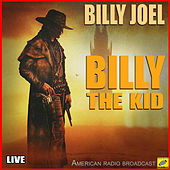 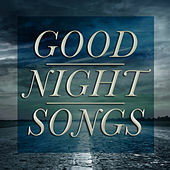 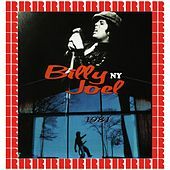 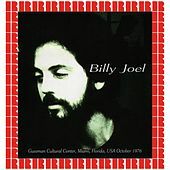 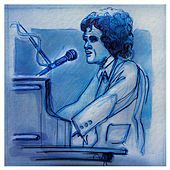 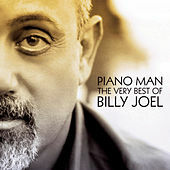 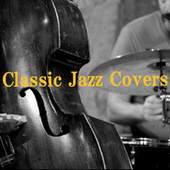 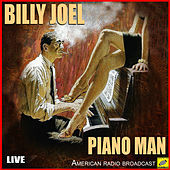 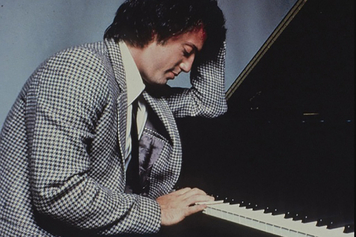 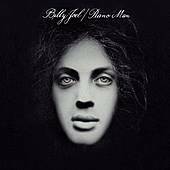 This devotion to the pop aesthetic over the course of twelve studio albums and innumerable radio hits -- beginning with the autobiographical "Piano Man" in 1973 on through "The River of Dreams" 20 years later -- has won Joel a fan base ranging from 20-somethings raised on his late '70s/early '80s classics ("My Life," "Only The Good Die Young," and "Pressure" among them) to the parents of those same 20-somethings who hear a bit of the Beatles, Dylan, and Smokey Robinson in those same classics. 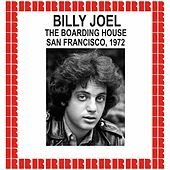 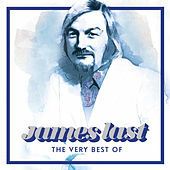 Although Joel removed himself from the pop fold following River of Dreams, his mighty back catalog continues to sell in hefty chunks.